The MU-Bot modular programming interface allows kids to learn programming during playing, spending less efforts but learns faster. 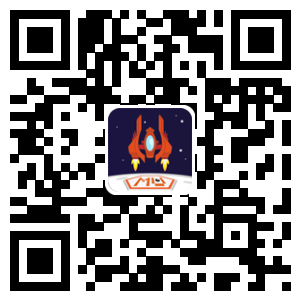 The MU Bot APP currently supports Android and iOS phones and tablet, as well as PC/Mac (https://mu.morpx.com/visual) to program the MU SpaceBot. Morpx Inc is a company originated from the Silicon Valley. With image recognition technology as its core competence, Morpx has been focusing on the development of embedded image recognition engine for many years. Morpx was recognized as a key high tech enterprise as part of the Bin Jiang 5050 plan in Hangzhou since July 2013. 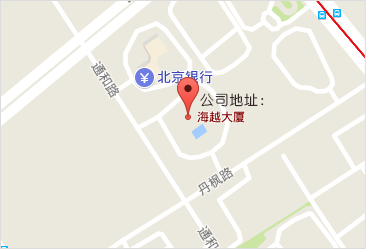 The company received great support from the local government and have established collaborative relationship with many other high tech companies local and abroad （Sphero, Xiaomi, VipShop, Metas, UBTech, Intellifusion, Hangzhou Public Library, etc）. Morpx completed its pre-A round funding in Jan 2015. 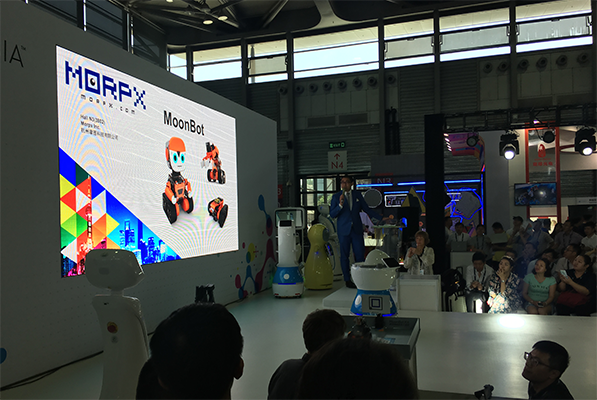 Morpx’s MU series robotic products have entered the toy and robotics market, and extended to STEAM education market. 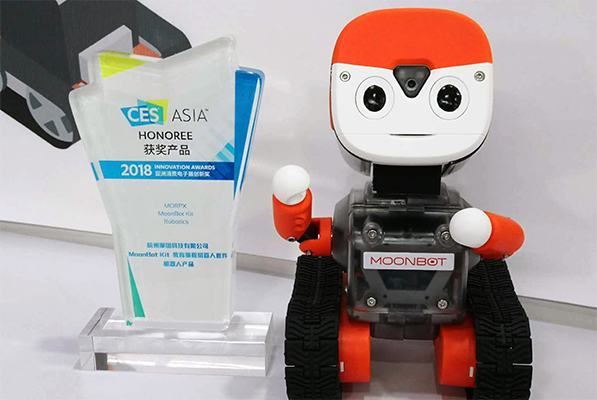 Morpx’s products are deeply focusing on the maker and educational robots category. Morpx also provide complete and reliable embedded image recognition hardware and software products to makers and consumers, educational institutions and other customers in the robotics industry. Based on years’ research on image recognition, Morpx has developed a complete system of deep learning based image recognition engine. This technology has the advantage of being highly integrated, low power consumption, in-expensive BOM, and fully localized data processing. 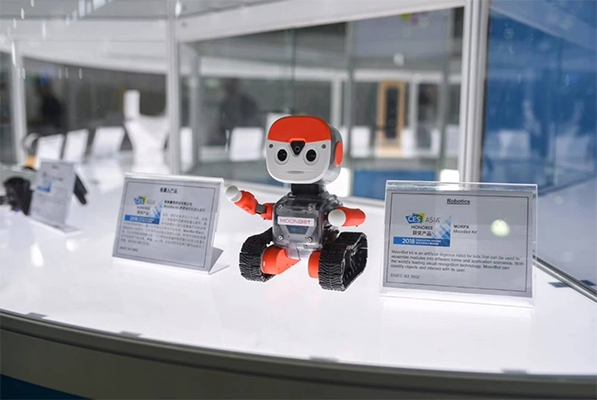 The broad applications include the toy robot category, educational, smart home, surveillance, IOT category. Morpx also provides complete and professional customer support in the AI area. Morpx provides extensive curriculum to the maker communities, STEAM educational institutions or other organizations. The curriculum is based on “activity + content“ guide line and forms a set of fun and educational learning materials. 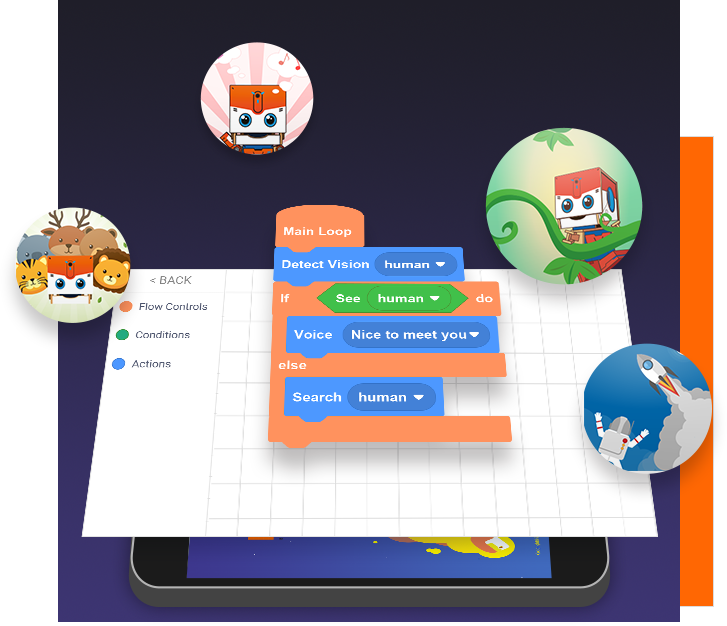 The MU Bot mobile app (search MU Bot in Google Play or iOS App Store), allows an average user to start programming without any prior experience. 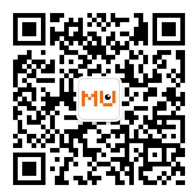 By using intuitive and modular programming blocks, MU Bot app will walk the user through all the basics of programming, as well as experiencing the beauty of artificial intelligence, which could form a solid basis for innovation in the future. Perform R&D on computer vision technology, system, and products including but not limited to deep learning applications, embedded vision algorithm enhancement, face detection, image categorization, body movement analysis. Make the master test plan and strategies. Manage quality and risks. Perform functional, abnormal, and stability testing. Enhance the testing platform and bug management system. Analyze the test results and complete the test reports. Keep himself / herself up-to-date on the overview of the development technology, the popular testing tools . Manage software release procedures. Perform deep learning task trainings in computer vision including object detection and tracking, face detection and recognition. Enhance and miniaturize deep learning network models. Conduct product requirement analysis, architecture design, and related function development and enhancement. 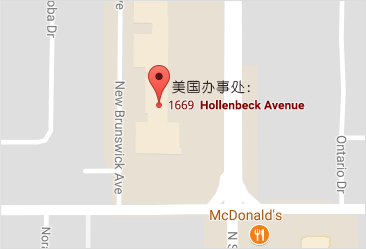 Manage software design, application coding, and documentation development. Collaborate with other teams in the specific function testing and production deployment. - Quick learner. Good communication and collaboration skills.